Let σ be a directed cycle whose edges have each been assigned a desired direction in 3D (East, West, North, South, Up, or Down) but no length. We say that σ is a shape cycle. We consider the following problem. 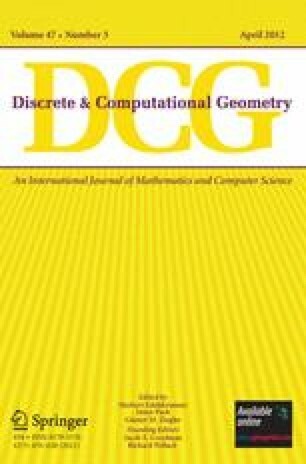 Does there exist an orthogonal representation Γ of σ in 3D space such that no two edges of Γ intersect except at common endpoints and such that each edge of Γ has the direction specified in σ? If the answer is positive, we say that σ is simple. This problem arises in the context of extending orthogonal graph drawing techniques from 2D to 3D. We give a combinatorial characterization of simple shape cycles that yields linear time recognition and drawing algorithms. A preliminary (and incomplete) version of this paper appeared as .